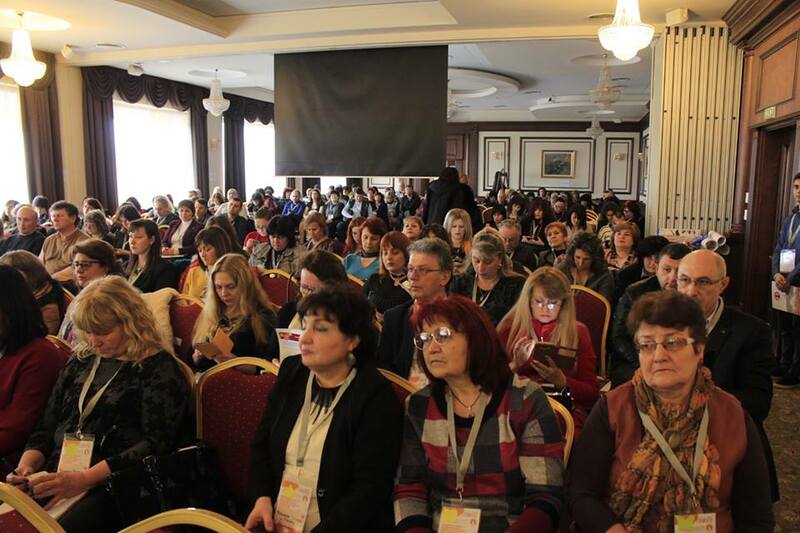 Two hundred and thirty school principals from across the country participated in the National Meeting of Board of Principals for Intercultural Education "Every Student Will Be a Winner", which took place in Plovdiv on January 31 and February 1, 2019. 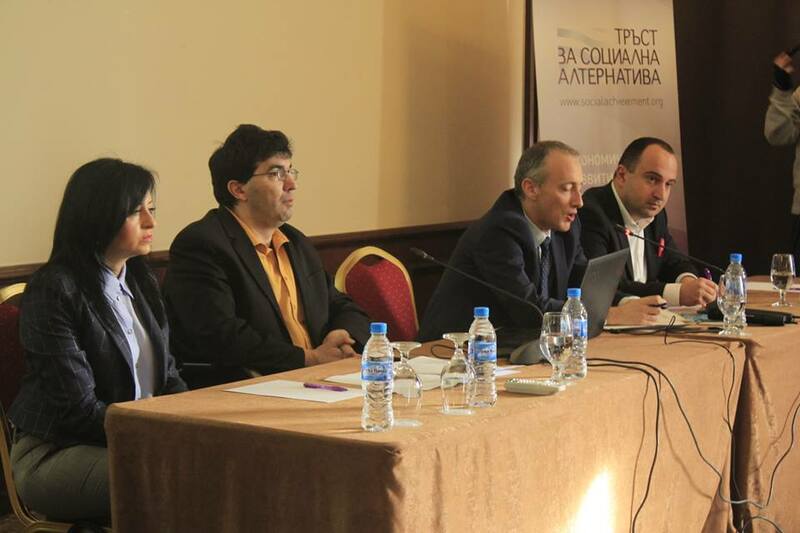 The meeting was organized by the Amalipe Center for Interethnic Dialogue and Tolerance. The annual meeting of the network aimed at presenting the results achieved so far and exchanging ideas on how the "Every Student Will Be a Winner" program could be most effective in the current educational context. Only within 5 minutes via SLI.do platform 125 of the attending participants gave described with one word "What is the Amalipe network for them"? The most common words were support, inspiration, ideas, partnership, friendship, solidarity, self-esteem, trust, future. The meeting continued with the sharing of good practice on the main elements of the program: student parliaments/councils, mentors, the inclusion of Roma folklore classes (intercultural education), working with parents and parent clubs, introducing educational mediators and challenges to unified schools. An interesting practice was shared by the colleagues from the school in Sotiria, where a parent club has been functioning for several weeks, gathering every Saturday, including some of the famous Roma in the region. The difference, however, is that students of the 6th and 7th grade have formed a club under the name of Animators, which during the meetings of parents, amuse their little children. Another interesting practice was shared about mentor pupils, visiting their classmates who are at risk of dropping out or have educational difficulties at their homes, etc. Recently, the parents of mentors have joined on a glass of tea, in a family environment, easily reaching the parents of the child at risk, and talking about why certain problems arise and how they can be resolved. Colleagues say that although it has timidly started, this practice is getting more and more popular among parents, and more and more parents are getting involved in home visits. 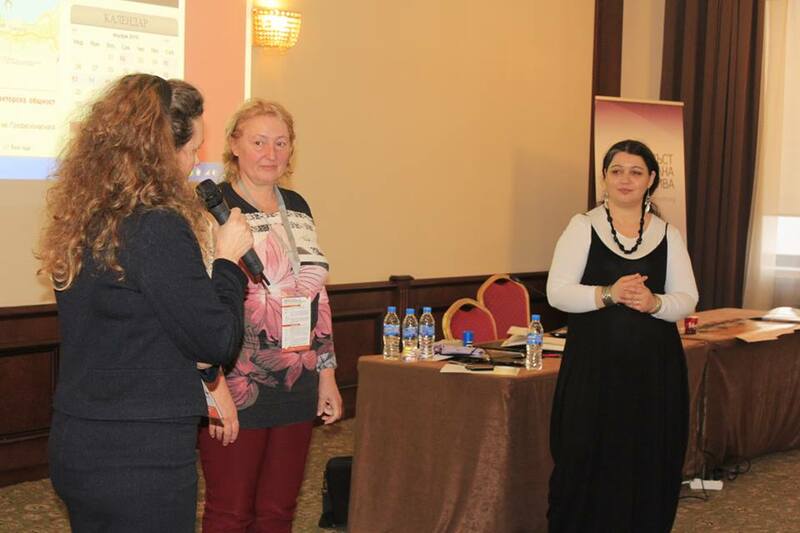 All of the participants shared the benefits of Roma folklore classes, and during the session, the colleagues shared how they used these lessons by incorporating elements of Roma history, culture, and traditions to motivate students to engage in activities and exercises that improve their fluency in Bulgarian. 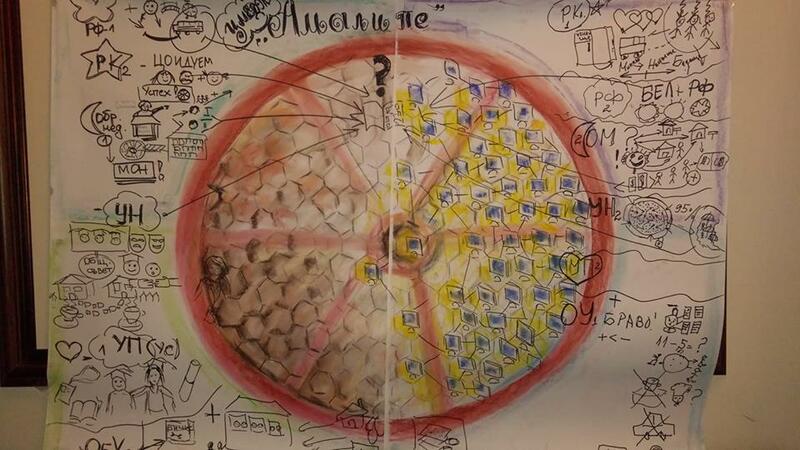 While the separate groups presented their best practices, the creative team of Daniela Hristova (Principal of PRSlaveykov United School, Dzhulyunitza and Petya Rusinova, Principal of NJVaptsarov Primary School, Selanovtsi) has managed to visualise these good practices on paper as a honeycomb, which represented the innovative network that actively involved teachers, parents and pupils. At the same time, the innovative team including Lena Parova (Principal of the St. St. Cyril and Methodius School, Vetren), Krasimira Blagoeva (Principal of Vassil Levski Primary School, Karadzhovo), Todor Dzhambov - Pazardzhik) and Angel Zhivkov (Principal of the Vocational school Peyo Yavorov, Gotse Delchev) had the task to bring out the innovative elements in the practices presented by the colleagues. The group came to the conclusion that, although without having the status of innovative schools, most of them are innovative in spirit and in the practices they apply in school to achieve visible change for the children they work with. The meeting continued on February 1, when Minister of Education Krassimir Valchev, Sonya Krastanova, Director of Finance, Greta Gancheva, Director of Inclusive Education Directorate, and Penka Ivanova, Director of Textbooks and School Papers" came to the city under the hills to answer the college's questions. "I congratulate Amalipe and the schools included in their network for the permanent work with Roma pupils and parents," said Valchev in his welcoming speech. Over the past year and a half I have visited many municipalities, and in each of them, I want to show schools that work in the most difficult environment. Amalipeworks almost in every school and the organization's help is highly appreciated." 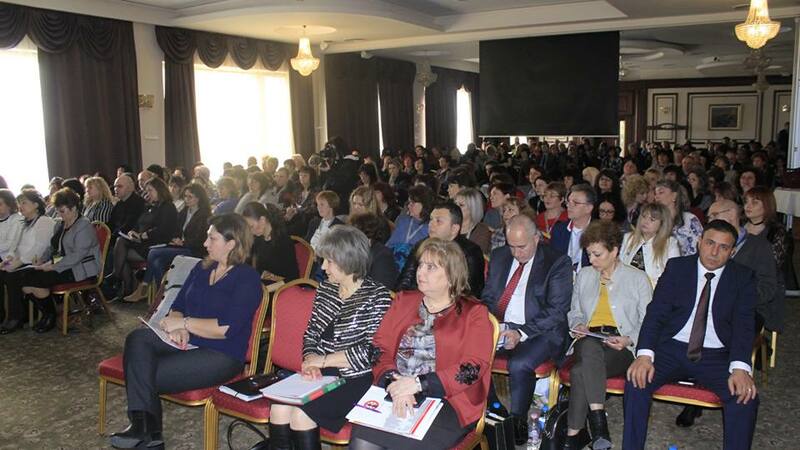 Minister Valchev said that the MES and the school's task is to include every single child in the education system. "We managed to enroll more than 30,000 children in the educational system. This is a small step, the harder is to ensure their day-to-day attendance in class, and then - and the acquisition of the necessary knowledge and skills," pointed the Minister of Education. He said he relied mainly on teachers in this regard. He recalled that there is an increase in the remuneration of educators, with the average teacher's salary reaching over 125% of the national average. 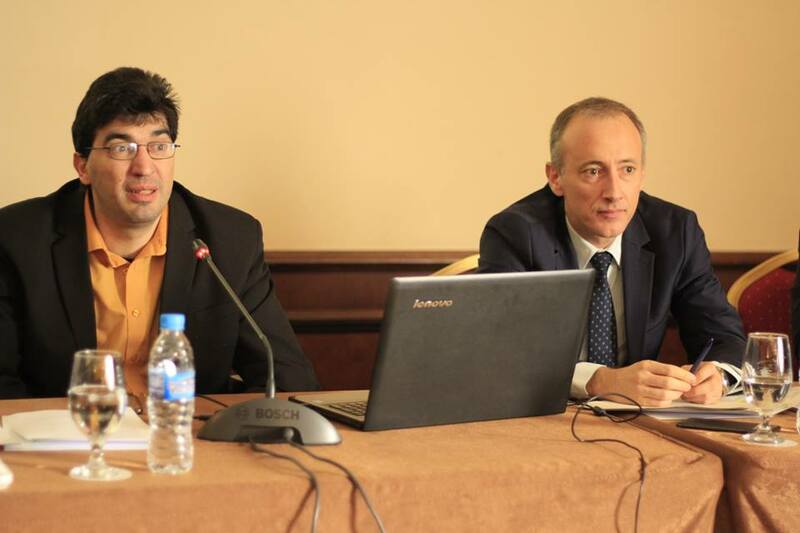 Minister Valchev explained the logic behind the main policies of the Ministry of Education and Science at present: in order to ensure quality teachers in the small settlements, the distribution formula of the delegated budgets was changed and in order to motivate good teachers to work in schools with a concentration of vulnerable groups. He pointed out that in 2019 the Ministry of Education and Science proposed a national program to support the efforts of municipalities for educational desegregation. Presenting the "Every student will be a winner" Network, Deyan Kolev also shared the results of a poll filled in by 200 principals. 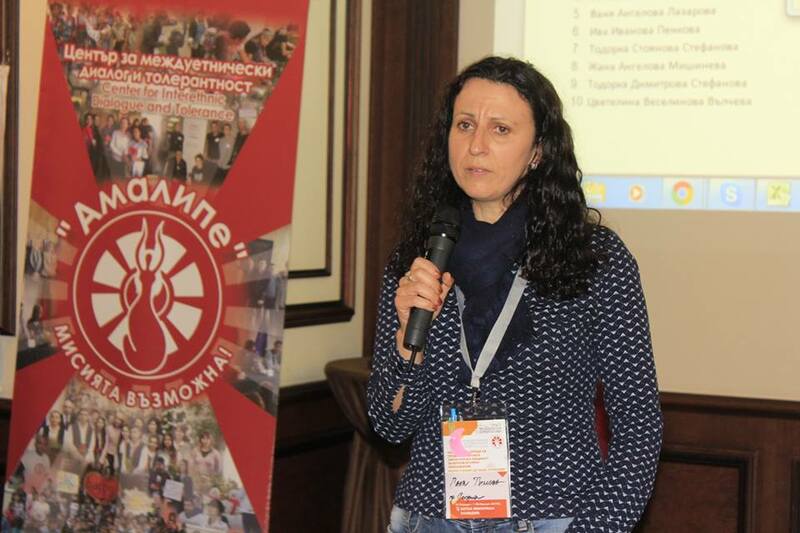 Amalipe's chairman has identified the political context in education as highly favorable, especially in comparison to previous years: political attention to schools teaching Roma children and rural schools has increased and more than ¾ of the principals in the network perceive the work environment as more favorable. The scope mechanism gave results: 81% of the network's principals evaluate that it has an effect (some or very large) and 67% feel more supported by the other institutions. At the same time, the majority of principals (58%) perceive the effect as insignificant. This suggests that there are still serious problems in the work method of groups - minimal involvement of institutions outside education, the approach is too administrative, and etc. The means for working with vulnerable groups under Art. 52a of the Financing Ordinance, as well as the reform of the delegated budget system, which directs a larger resource to small schools, play an extremely positive role. At the same time, important challenges remain for school budgets: the standards in 2019 barely cover or even do not cover the increase in teacher salaries. The increase for smaller schools is still too low, Kolev said. overcoming educational segregation and prevention of new ones. In the subsequent discussion through the sli.do platform, the present principals had the opportunity both to ask questions and to vote on them. There were a total of 67 questions with 855 votes, which addressed the MES policies aimed at funding and support for small schools, the MES policy to support the process of desegregation, the activity of municipalities for education, etc. One of the groups of issues that generated the greatest interest and support among the principals were the questions about the mechanisms with which the Ministry of Education could influence municipal education policies. The problems declared by the schools included the withdrawal of the support of the Municipalities following the amendments to the Ordinance on Financing and the allocation of additional funds to education. According to colleagues, in a number of places, this has been used to reduce the funds allocated so far for education by the municipalities, which in practice has led to a reduction of the final resources to schools. Another problem raised by colleagues is that there are cases in which municipalities do not transfer funds to schools within National Programs or do not finance small-scale classes, even though this is voted in a municipal session and such a possibility is provided as required by the Education Act. The Minister's answer was that the Ministry of Education and Science could not be involved in the municipal policy, because the local government was independent, but in case of non-fulfillment of certain commitments by the municipalities, such as retention of funds for schools, etc., the state subsidy for education could be reduced or even stopped. It is important, however, that principals report a specific case to the Finance Department at the Ministry of Education and Science. These are the measures the MES can take to ensure that the funds that municipalities receive for education reach their addressees - schools and kindergartens. Minister Valchev stressed that a trend in MES policy is to strongly encourage municipalities to implement desegregation policies - it is important that this process is supported. Of course, this process does not concern small settlements and large cities where there are segregated pupils in individual schools in the presence of mixed ones. In order to financially support the municipalities, one of the new national programs offered by the Ministry of Education and Science, now available for public debate, is the desegregation program. Financing issues have not only dealt with municipal policy. Financing issues have not only dealt with municipal policy. One of the most pressing questions is how to cover a 20% increase in teacher salaries. In the preliminary poll, 14% of the principals said they would definitely have a serious financial shortage to cover the increase, and another 21% said they wouldn't have enough resources. The minister's recommendation was also to use the funds received for working with vulnerable groups to cover the salary increase. The wide range of issues included support for sports schools, the construction and/or repair of gyms, and the role of RDE, which in many cases still have more control than a methodical and supportive role, as set out in the Educational Act and etc. A large number of questions were also focused on the current programs, based on children's interest, the funding of delegated budgets, etc., for which detailed information will be provided additionally. The meeting gave the following results: the Board of Principals on Intercultural Education Network, "Every student will be a winner", is getting bigger and stronger. It is a factor that can not only change policies but also bring more creativity, innovation, and higher quality education to the most remote schools. 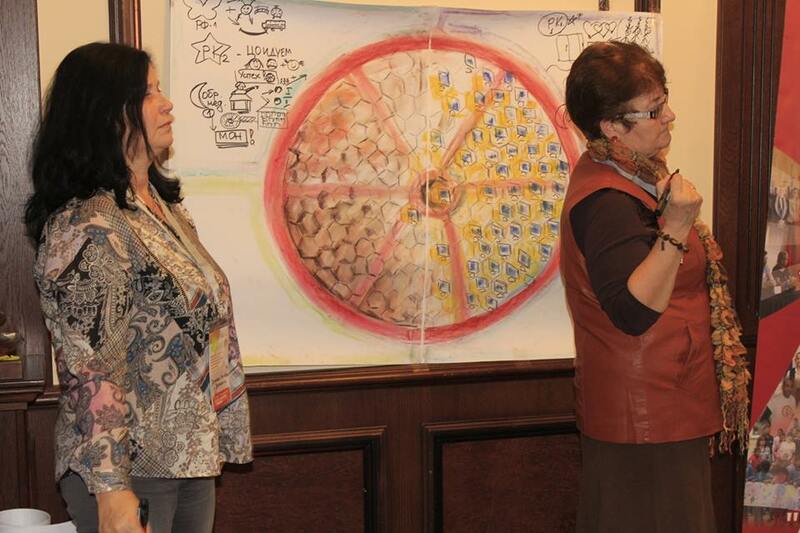 It is not only a network for change but also a support network for empathy. Not by accident, one of the most common words in the cloud at the beginning of the meeting was "family". Because Amalipe is a family.